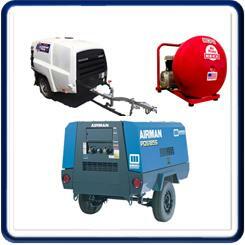 Please note our New Hours! 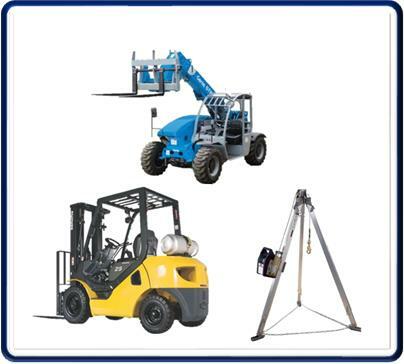 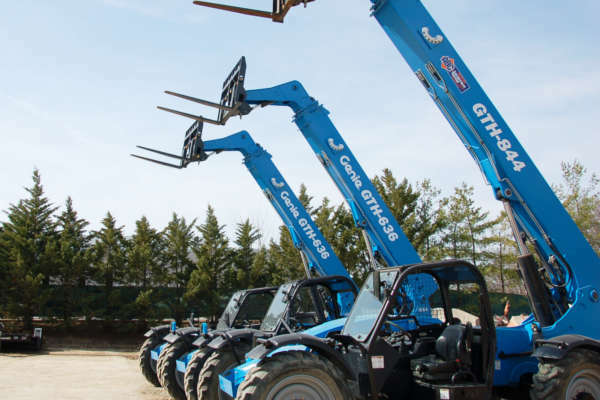 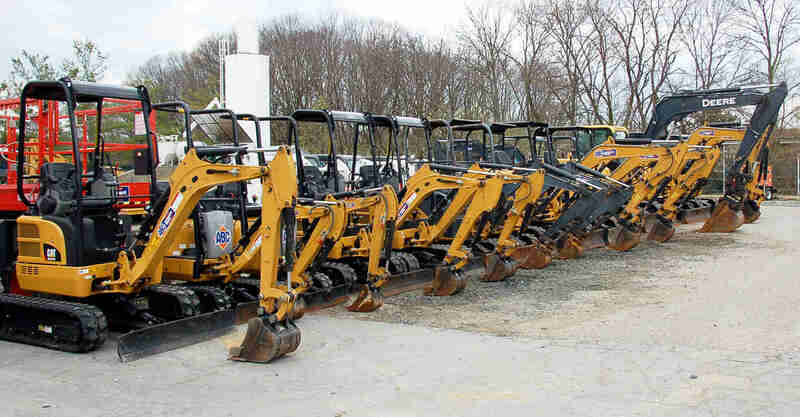 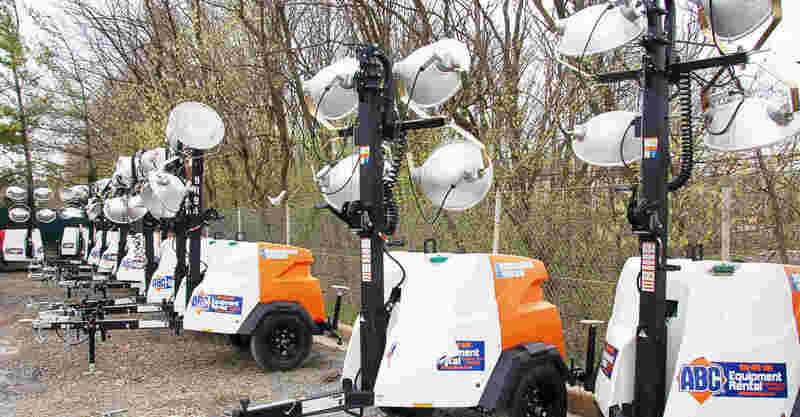 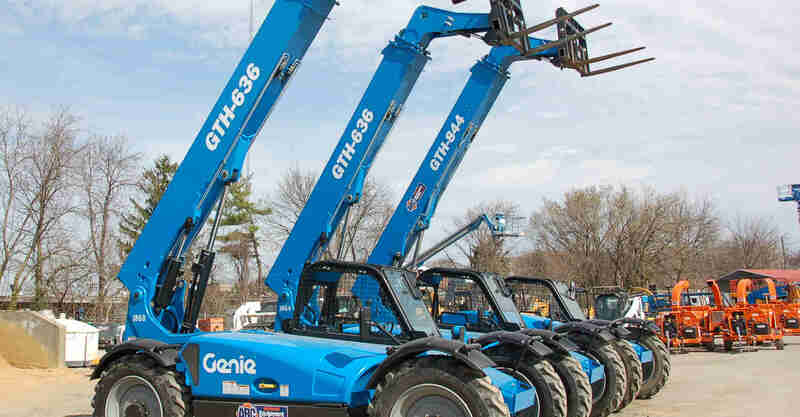 Whether you are a do-it-yourselfer, contractor or an industrial business, ABC Equipment Rental has all the equipment rentals that you need to complete your project in the most efficient way possible. 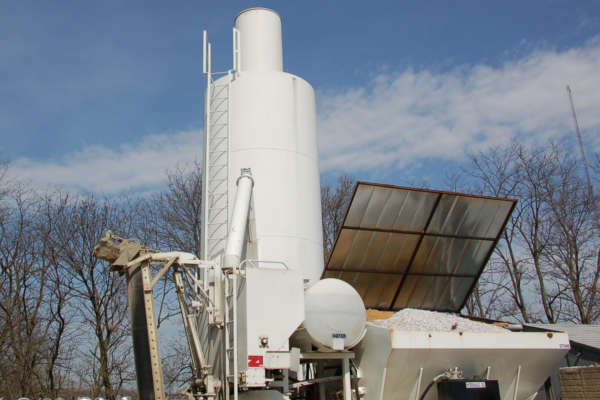 ABC Equipment Rental also offers a concrete producing facility at our Catonsville location. 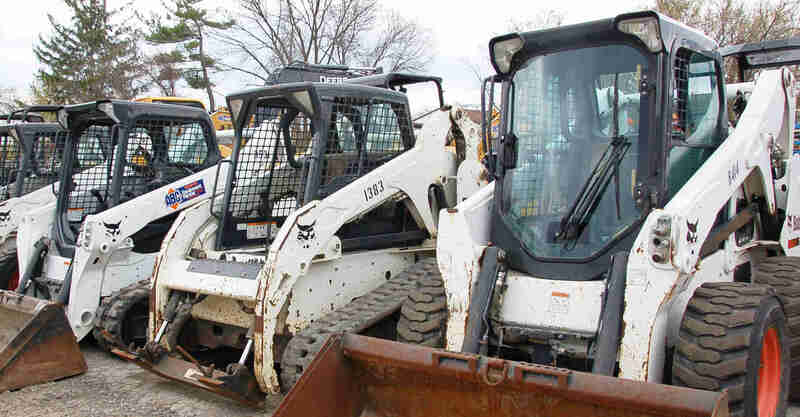 Come pick up concrete that you can take to your home, or job site, ready to pour. 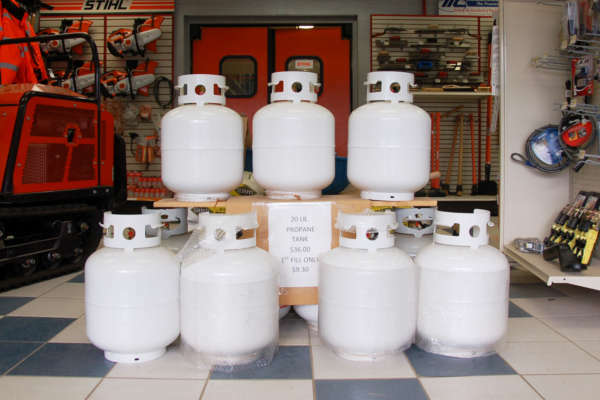 At ABC Equipment Rental, our propane refilling stations provide safety and convenience when you want to refill your empty propane tanks. 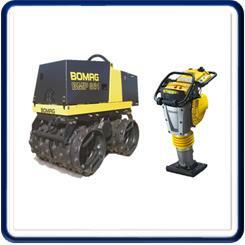 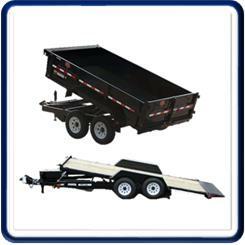 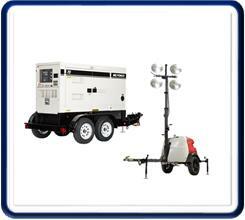 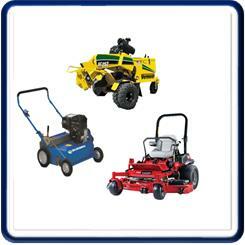 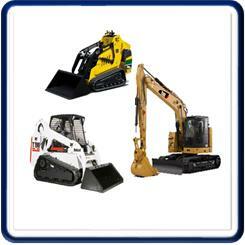 Check out our inventory of new equipment for sale. 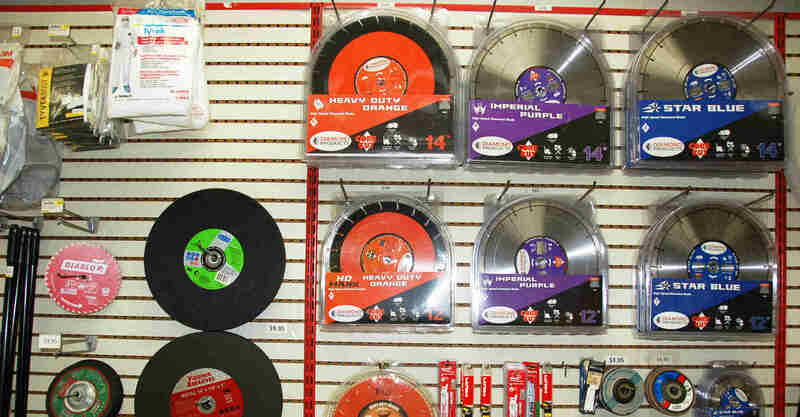 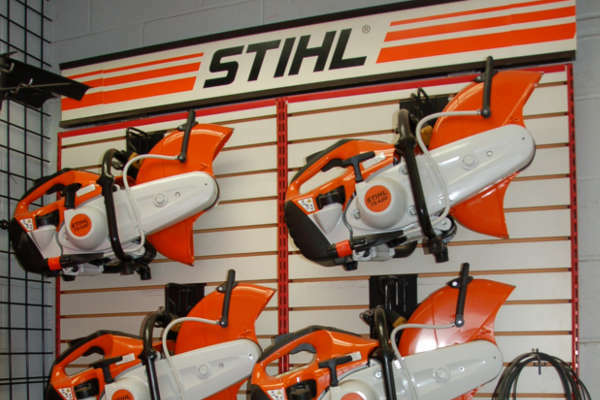 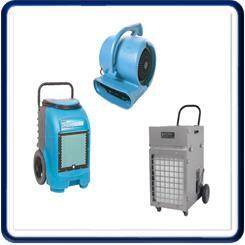 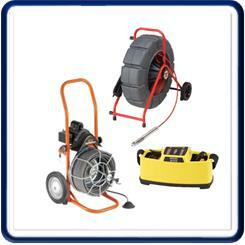 We also offer a great selection of contractor supplies and merchandise for sale.